Nestled in one of my favorite centers in town, Preston Hollow Village lies your new favorite spot. Trust me on this! 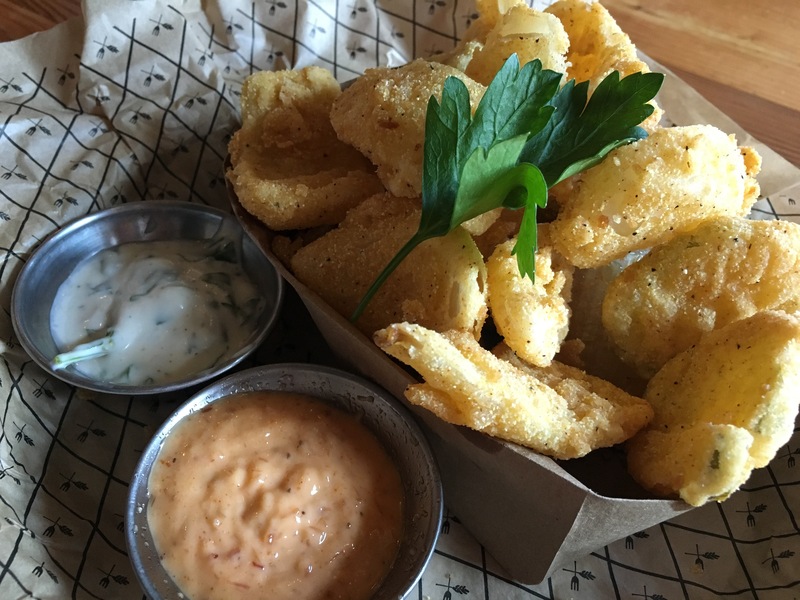 Blatt Beer & Table has only been open a few short months but in that time it has gained a cult-like following of folks who love great food. 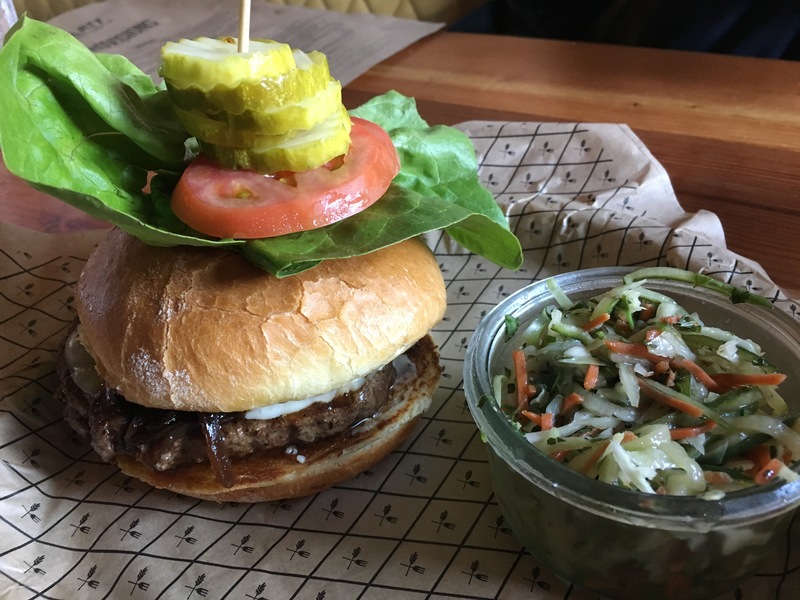 A few weeks back I was invited in to try it out for myself and after trying all of the delicious offerings, I can honestly say that I understand where the obsession stems from. 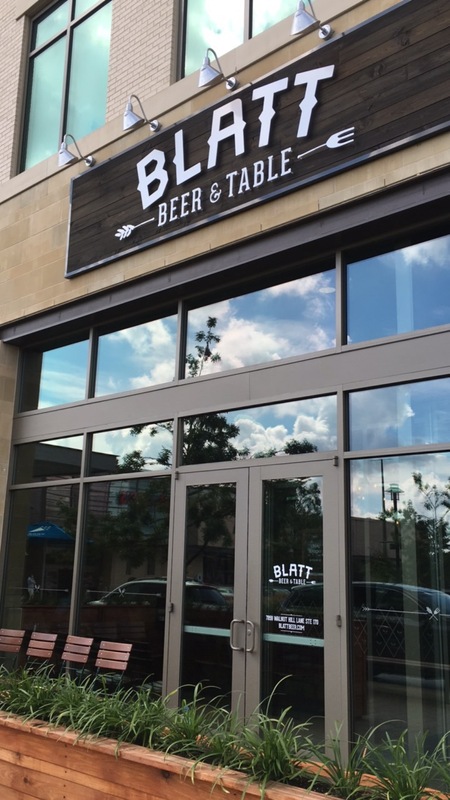 Walking into Blatt Beer & Table, you immediately feel like you’re with an old friend. The dark wood and low lighting allows for a cozy cabin feel even on the warmest of Texas days. There are ample tables in the dining area, a large bar and a double sided patio, allowing for an intimate setting or a fun, large party. 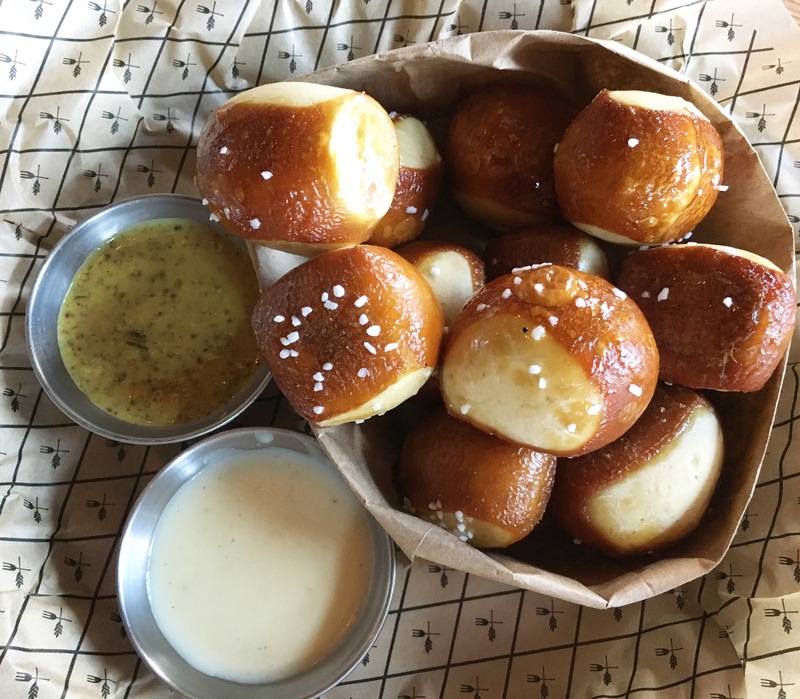 The menu at Blatt Beer & Table is vast and quite frankly, a bit surprising. 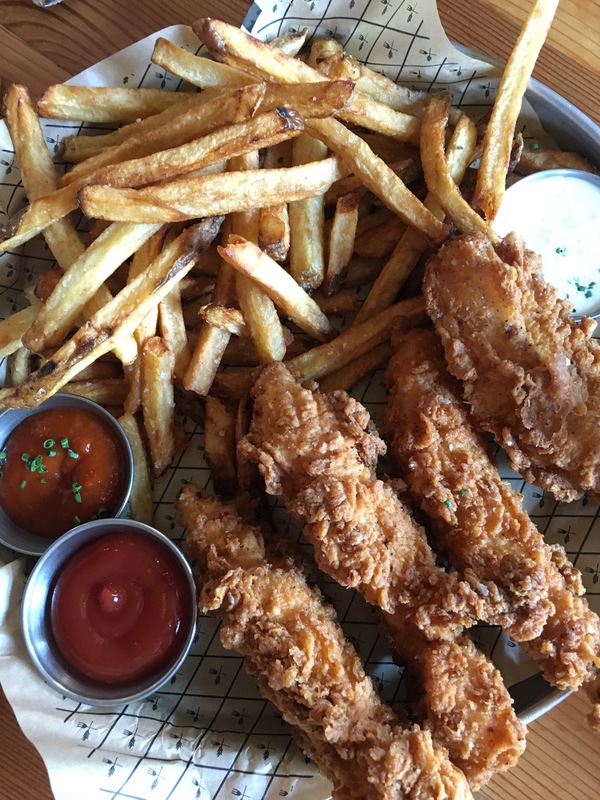 From burgers to chicken tenders and a few fun twists like fish sliders and vegan currywurst, at Blatt there is something for everyone. Not convinced? I highly recommend that you go check out Blatt Beer & Table for yourself. Whatever you’re in the mood for, Blatt will fulfill your every need!